If you watched Sunday night’s 87th Academy Awards broadcast, you could not have missed – amid all the back-patting and self-love – a clear contempt for superhero movies, from host Neil Patrick Harris — y’know, the guy from the Harold & Kumar movies — to Jack Black‘s routine, there was a clear vibe that superhero movies are not art and not welcome. It’s not exactly the revelation of a state secret, but Anthony and Joe Russo, the co-directors of Captain America: The Winter Soldier, have confirmed that a major character from that movie (still the top-grosser of 2014!) 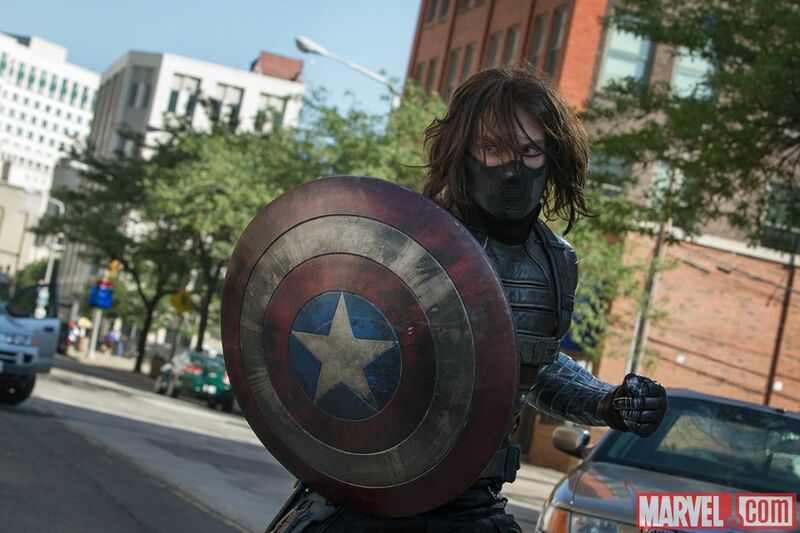 will return for Captain America 3 : none other than Bucky Barnes, the Winter Soldier himself. This is hardly a surprise, given that both Cap (Chris Evans) and Bucky (Sebastian Stan) survived the last film with no resolution of their conflict and Cap vowing to track him down. Also, Stan previously revealed that he signed a nine-picture deal with Marvel Studios, and he still has seven films to go, so the Winter Soldier has to show up someplace…. 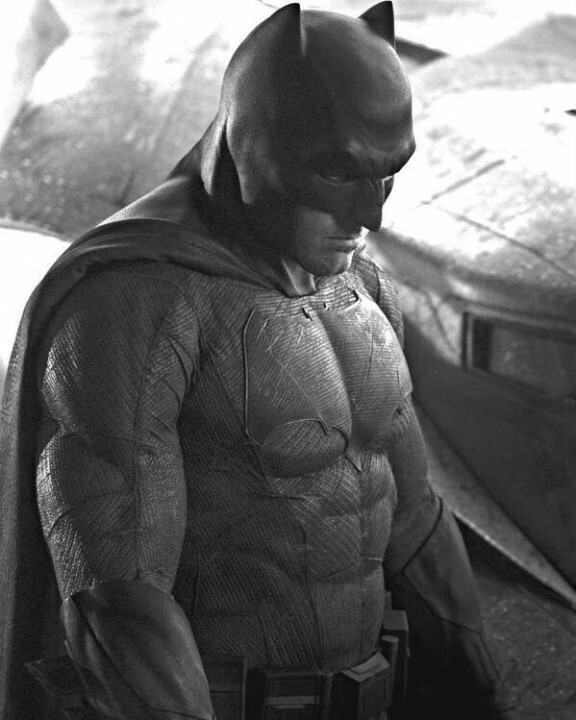 It was bound to happen, and it finally has — just as I called it: Warner Bros. has blinked and moved its DC Comics-based Batman v Superman: Dawn of Justice from its May 6, 2016, release date, bumping it up to March 25 and thus avoiding a head-to-head showdown with Marvel Studio’s Captain America 3. Moving the unproven superhero team-up out of the path of the expected Marvel juggernaut is the right thing to do; an even better thing would have been to never have scheduled BvS:DoJ against the First Avenger in the first place. Cap 3 staked its claim to May 6 first. Now Warners and DC have to eat crow and back down beat a strategic retreat. 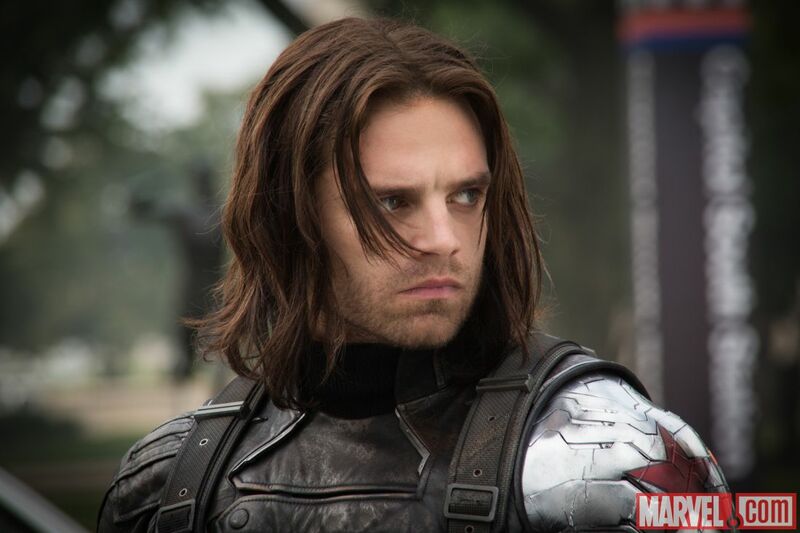 Winter Soldier Sebastian Stan Will Be Back! You can rest assured that whatever happens in Captain America: The Winter Soldier when it opens tomorrow, Sebastian Stan will be back — because he says he signed a nine-picture deal with Marvel Studios! Winter Soldier is his second outing (following Captain America: The First Avenger), leaving seven more contracted appearances. 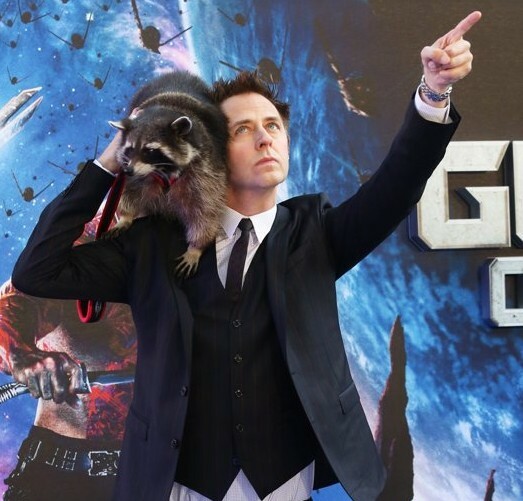 Of course, not all of them have to be as the Winter Soldier — although Marvel does need more good baddies. One idea has Stan moving up to take over the Captain America identity whenever current star Chris Evans inevitably leaves — either from fulfilling his contract or aging out of the role. In the comics, Bucky did indeed take over for his mentor at one point, so it’s not an outrageous possibility. Check out these awesomely amazing retro-flavored posters for Captain America: The Winter Soldier and X-Men: Days of Future Past. ComingSoon.Net had unveiled six stylized character posters for the upcoming Captain America: The Winter Soldier. Based on previously released designs, these new versions feature a powerful deep red color motif. To me they resemble a mashup of Cap and Sin City. The actual posters themselves can be seen in person at the Hollywood Arclight if you happen to be in Los Angeles. Captain America: The Winter Soldier opens Aril 4. Y’know speaking of Redford and that “Hollywood legend” stuff, the Law of Conservation of Casting would seem to indicate that a production would not hire an actor of Redford’s stature/salary for a throwaway role — which fuels the speculation that Alexander Pierce is not exactly who he says he is. But if that’s the case, who is he? There has been rampant speculation that Pierce is the Red Skull in disguise, and while that certainly sounds cool, I kind of doubt that Redford was brought on board just to replace Hugo Weaving. And does Redford really want to take over a role created by someone else? We know he’s not Baron Strucker. He’s not Batroc. Could Redford be Zemo? Maybe he’s playing the son of Red Skull, who takes on his late father’s mask and mission?